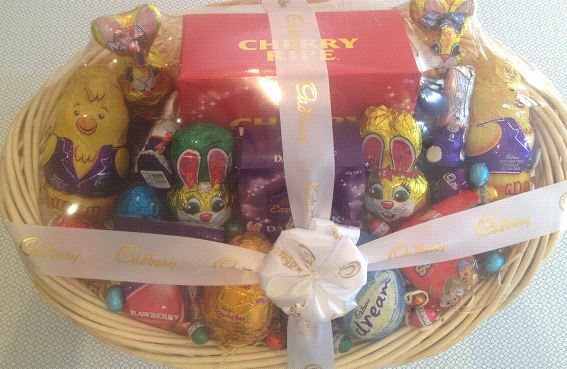 Congratulations to Lauren Fletcher, the winner of our Easter Hamper competition!! Enjoy your prize Lauren! Hello and thank you for supporting zo-ee. To enter our competition, all you need to do is enter the answers of the 3 questions in the form below before 6pm AEST on Wednesday, 27 March 2013*.